The Bluetooth functionality of the EPH-W22 lets you enjoy your music wirelessly when connected to a Bluetooth-compatible smart phone or mobile phone. 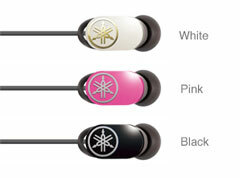 In addition, compatibility with the aptX® format allows you to enjoy even higher quality audio. 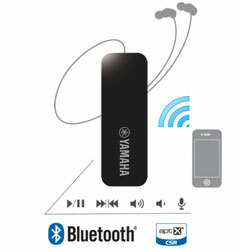 Basic controls like music playback and stop as well as taking phone calls can all be done wirelessly. What’s more, multi-pairing with up to eight registered devices is possible and simultaneous multi-point connections with up to two devices, so you can conveniently use various connected devices either inside or outside the home.